Far-right Greek party Golden Dawn has taken to the streets of Athens, handing out food to Greeks coping with a worsening crisis. The event had a distinct nationalist odor, as people had to prove their citizenship in order to receive goods. ­Hundreds lined up outside Parliament, where the extreme-right activists were giving away potatoes, pasta, milk and olive oil. According to a Golden Dawn spokesperson, all the products were produced or distributed by local businesses. To obtain food packages, those in line had to present their ID card to validate their citizenship. The ultra-nationalist Golden Down, which many say is neo-Nazi, is notorious for constant assaults on immigrants. Last month the party threatened to remove immigrants and their children from hospitals and kindergartens. Another scandalous move by the party was their proposition that only Greeks be permitted to donate blood to their fellow nationals. In mid-July, the Greek Human Rights Watch rang an alarm, saying migrants were being attacked all over the country. 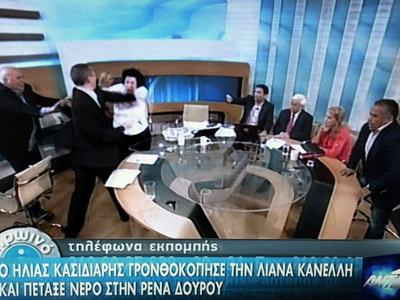 Although there was no direct evidence of Golden Dawn's connection to those attacks, Human Rights Watch said some facts suggest that the extremist party was involved in the violence. Anti-immigrant sentiment in Greece is largely fueled by the economic crisis battering the country. Greece has always been a gateway for immigrants coming from Asia and Africa to Europe in large numbers. 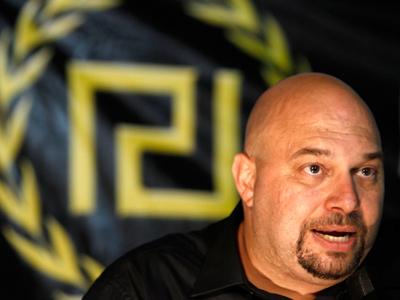 Golden Dawn successfully campaigned on spreading anti-immigrant sentiment. Public support for the party has dramatically increased, twenty-fold, since elections in 2009. This May, Golden Dawn gained 7 per cent of the vote at the parliamentary elections, managing to pass the threshold for the first time. “They are exploiting people’s misery to fish for votes. 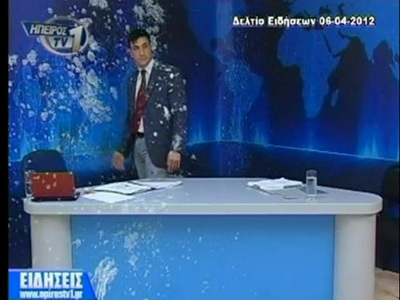 They are despicable,” commented Petros Constantinou, a left-wing Athens city councilman.